People are already talking about next year's presidential election, but a lot of important elections occur this year. On May 21, voters registered in the Democratic and Republican parties will nominate candidates to run in the November 5 general election for a variety of judicial, county and municipal offices across Pennsylvania. In addition, every registered voter in about a third of Pennsylvania can vote in special elections that day for either their representative in Congress, their state senator or state representative. While every election is important, each election is important for its own reason. In some ways, this year's municipal primary and general elections are more important than any election for federal office. Why are local elections so important? What difference do they make to you? Well, local elections make a great deal of difference when it comes to the things that shape our daily lives. For example, school board decisions affect the quality of our public schools and how much we pay in property taxes, and school board members are elected in municipal elections. Local and county officials, also elected in municipal election years, set policies and make decisions that influence everything from the condition of our streets and the safety of our neighborhoods to the value of our homes. Even if you don't have children or own a home, local officials affect your day-to-day life through their decisions on public safety, public transportation, trash removal, drinking water quality and many other civic concerns. Yet, despite the sweeping impact local officials can have, the outcome of the municipal elections that put them in office typically are decided by only a fraction of registered voters. If more of us don't get involved soon, this year's municipal elections will be no exception. It's not too late to make sure you have a voice in this year's important municipal elections. To vote in the May 21 primary, the deadline to register is April 22. You can use the department's online voter registration application. You can also find information about the May 21 primary and special elections at votesPA.com. If you can't get to your polling place on May 21 due to illness or disability, or if you won't be in your municipality on primary day, you can request an absentee ballot up until May 14, although we urge voters to apply well before the deadline. 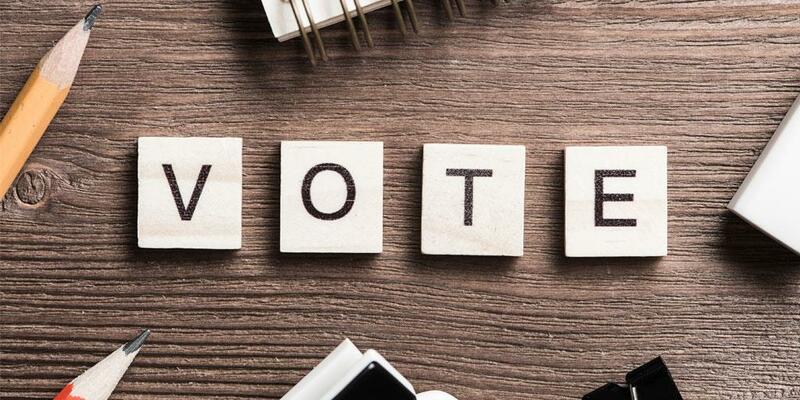 It is incumbent upon us to get involved in the issues that affect our local communities, and one of the easiest ways to do that is to vote in this year's municipal elections. Don't miss this opportunity to make your voice and vote count.